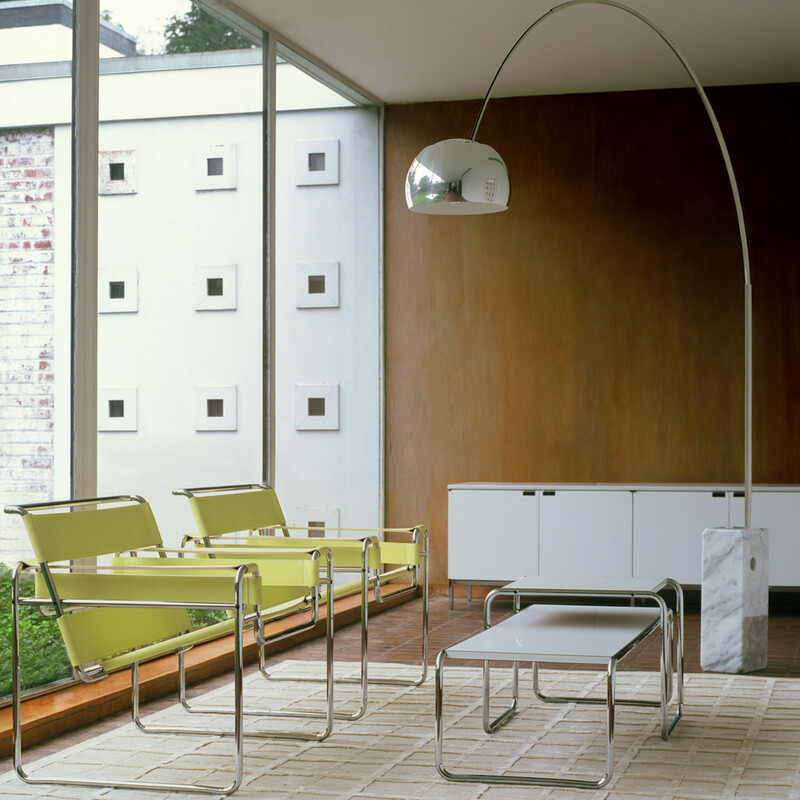 Laccio Tables by Marcel Breuer's are popular tables that epitomise his approach to modern living, where affordability and function are considered essential. 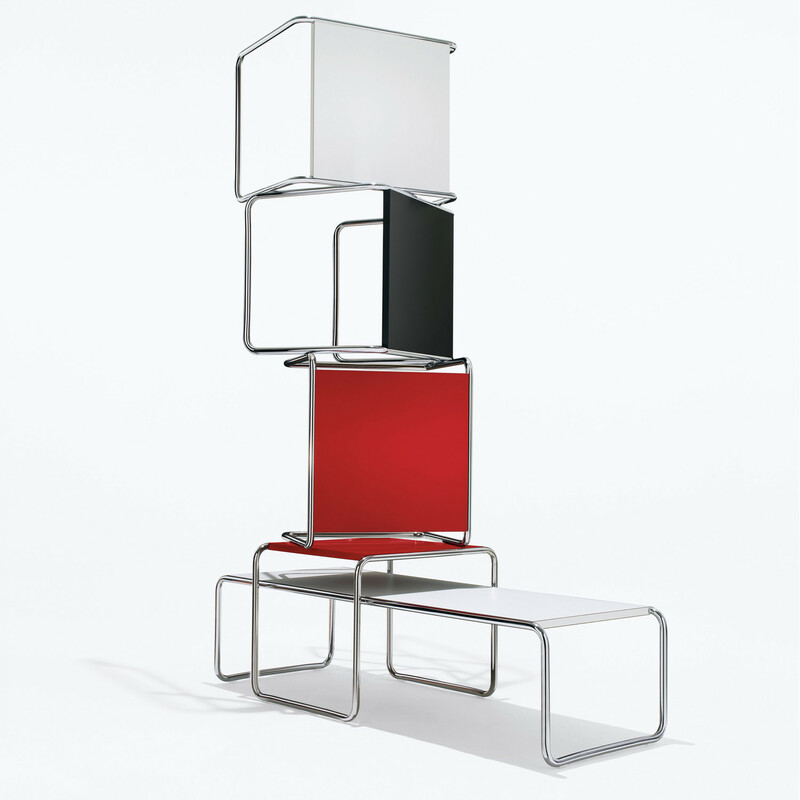 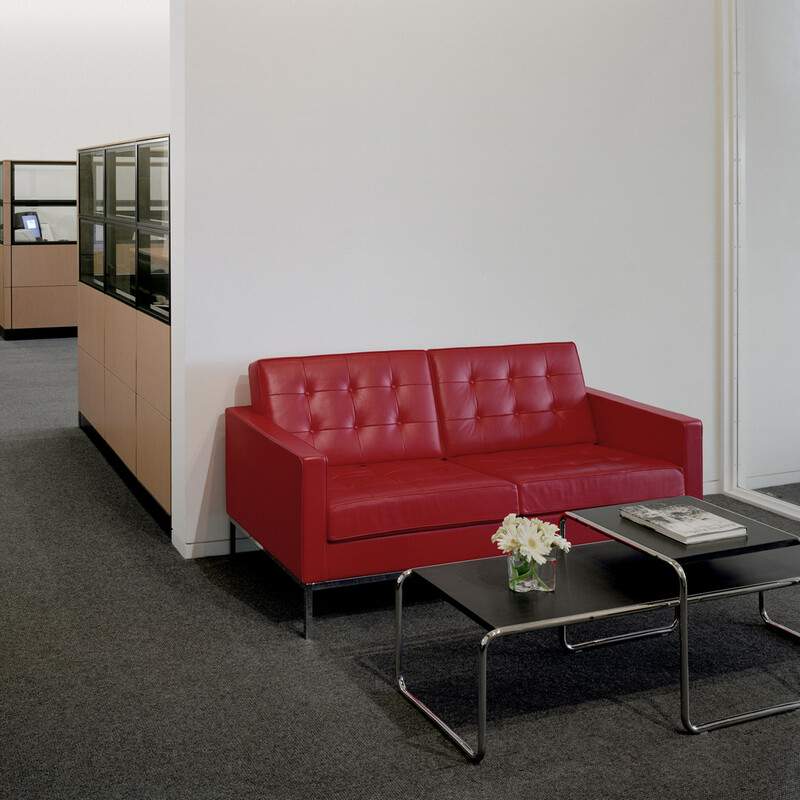 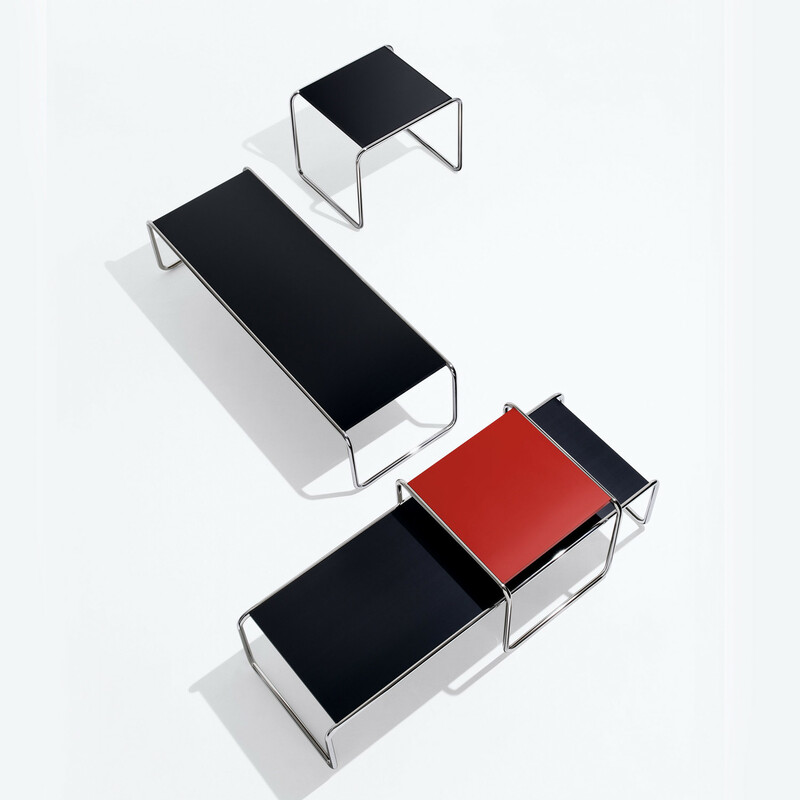 Laccio Tables are available in white, black and red laminate. 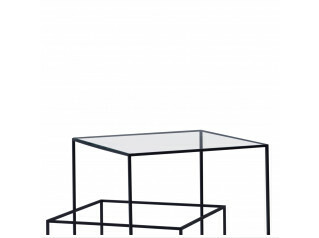 You are requesting a price for the "Laccio Tables"
To create a new project and add "Laccio Tables" to it please click the button below. 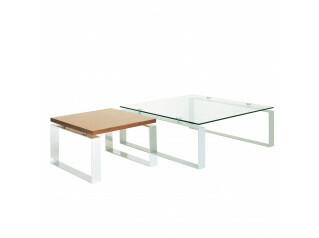 To add "Laccio Tables" to an existing project please select below.